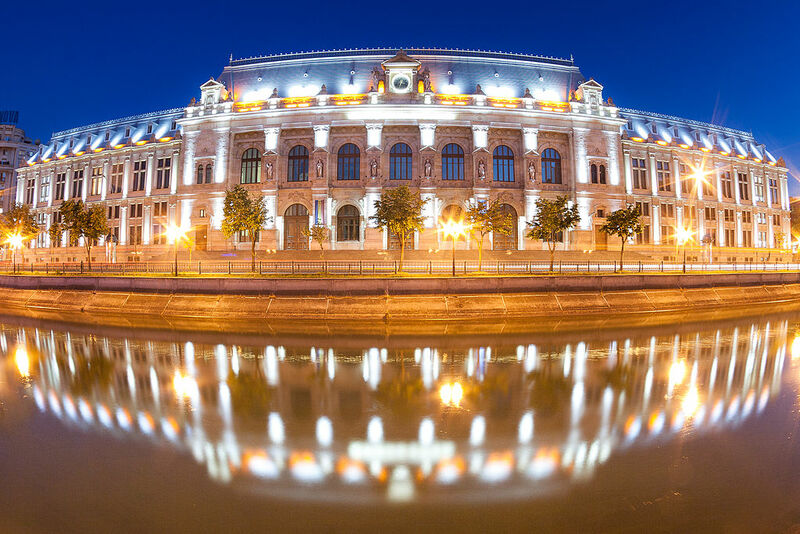 Romanian cities have access to one of the largest markets in the World. As a point of comparison, Italy, one of Romania’s key trade partners, consumes more every year than all of India. Romanian cities are the fastest growing in the EU. 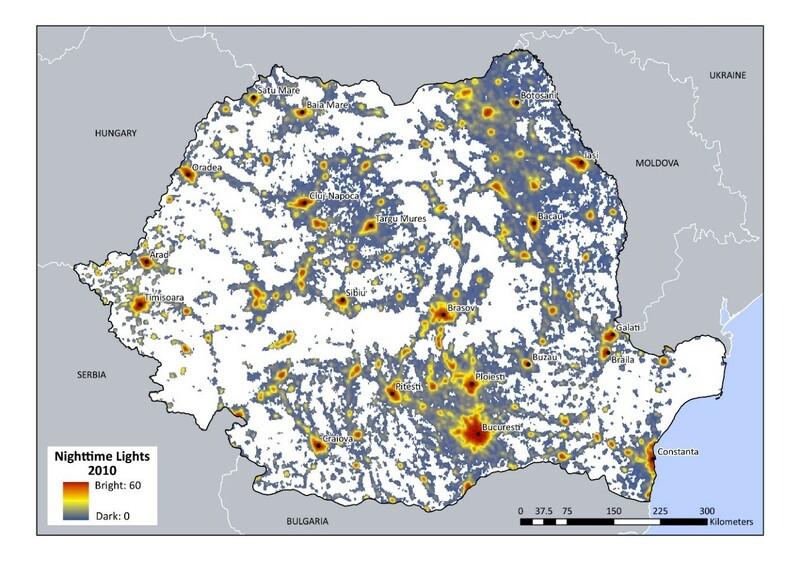 Romanian cities have one of the fastest improving connectivity rates in the World. Airport traffic has grown dramatically for most major airports in Romania, and almost every airport in Romania has benefited from investments and improvements in recent years. The highway network is growing too. Companies have been thriving in Romanian cities. Firm revenues have been growing at a rapid pace in almost every major city in Romania. Romanian cities have become increasingly attractive to migrants and commuters. 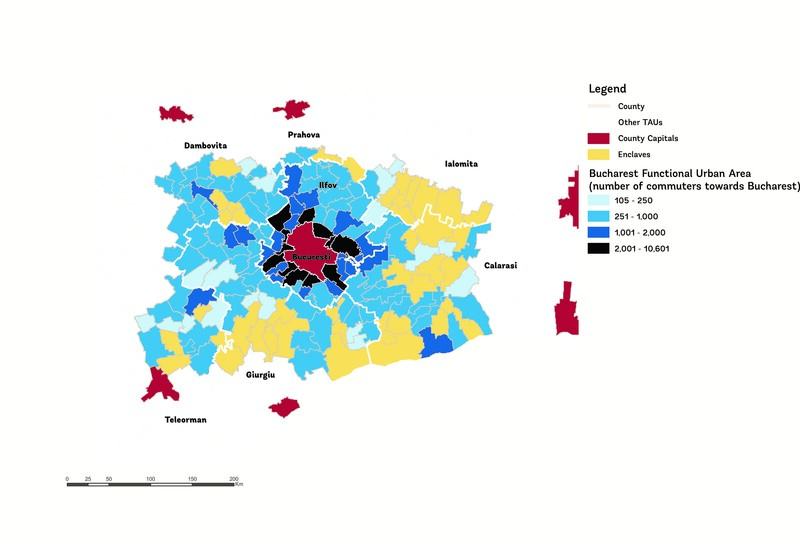 Almost every city has a functional urban area (i.e., active commuter shed) that goes well beyond its administrative boundary, and the labor force is mobilized from a large territory. Average salaries in Romanian cities are competitive. 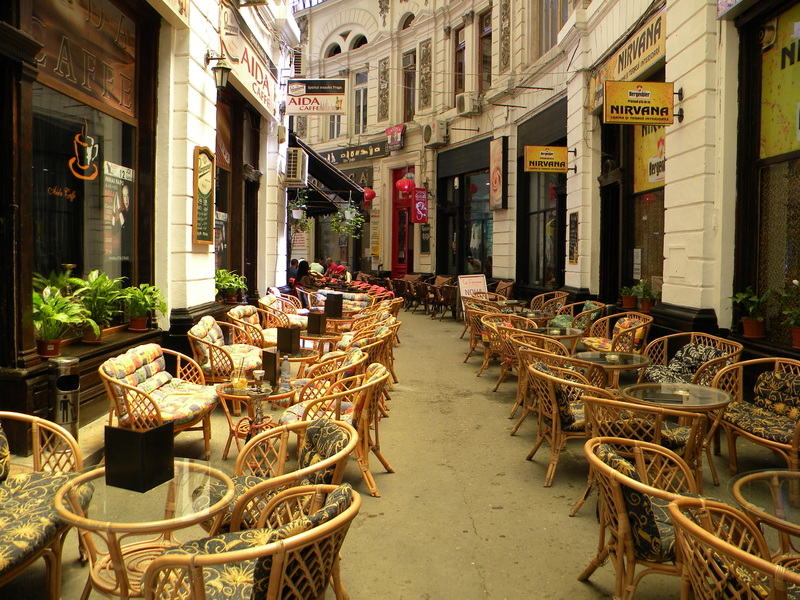 Romanian cities offer good quality of life and one of the lowest costs of living in the World. If you make 4500 pounds a month in London, you would need to make 1365 pounds in Romania to maintain the same standard of life. 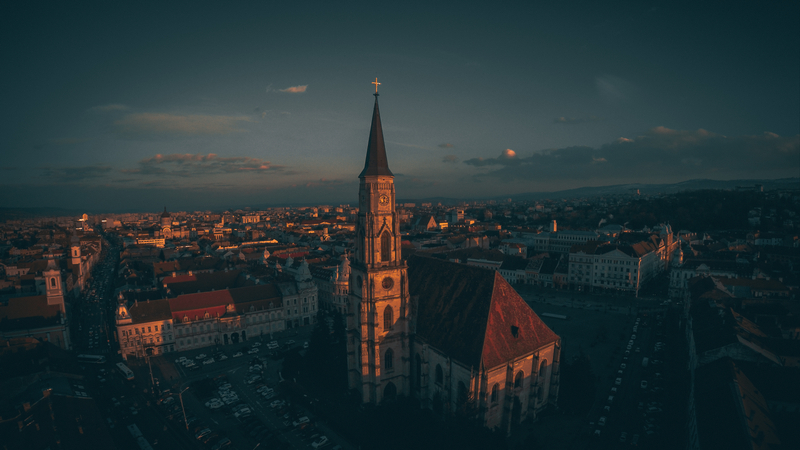 Romanian cities continuously invest in improving infrastructure and conditions for investors and people, and local administrations are increasingly responsive to the needs of investors. With improvements in infrastructure, cities are becoming increasingly inter-connected, forming large urban networks and systems.